Phil returned to West Suffolk College in July 2015 after spending 9 years working in Cambridge. 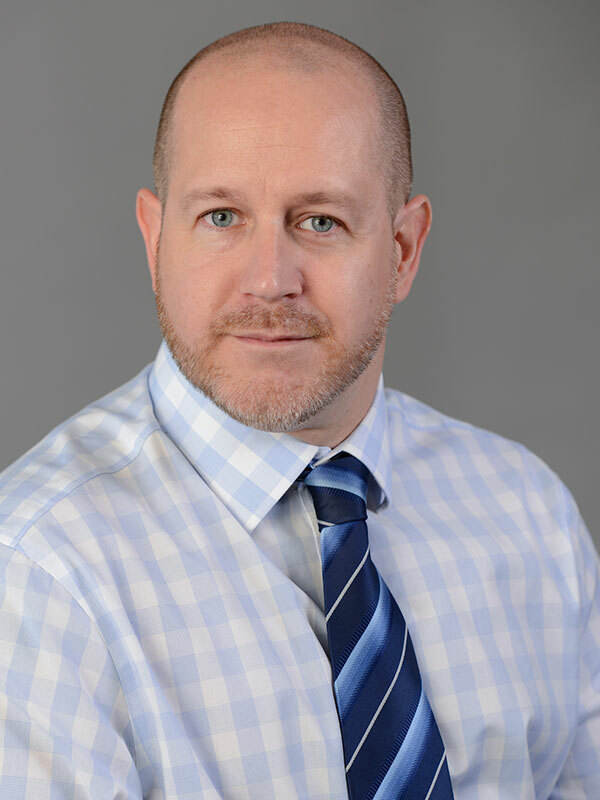 Qualified to a high level in Management, Business, Customer Service and Health & Safety, Phil offers over 15 years of experience within further education together with running a small business which supplied hospital and ambulance equipment earlier in his career. Phil believes in quality, innovation and passion to succeed in both business and life.